Today I wrote an S3 print method for objects returned by the phytools function brownie.lite. This function implements the method of O'Meara et al. 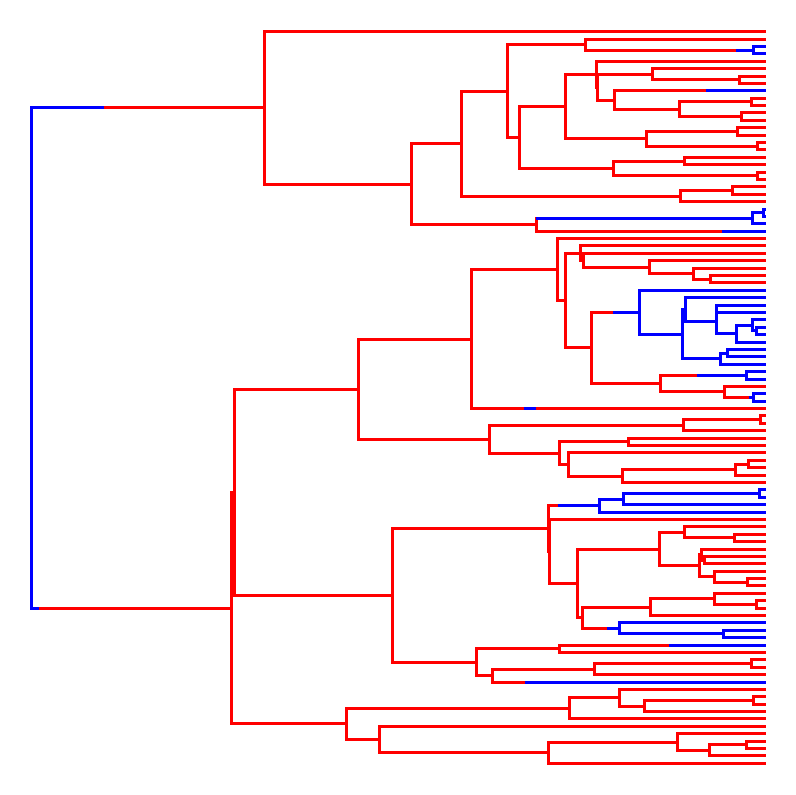 (2006) in which we fit different rates of evolution to different parts of a phylogeny (sometimes, say, determined by a mapped discrete character). Print methods are nice because they allow us to tell R how to summarize the content of a complicated object, like a phylogeny or the results of numerical optimization. R thinks it has found the ML solution. This version of phytools can be downloaded here and installed from source.